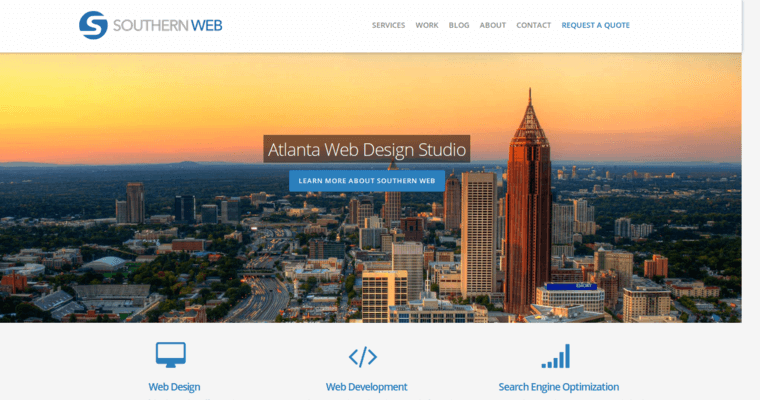 The Southern Web Group is dedicated to providing superior designs that are going to fit the needs and specifics to your site. 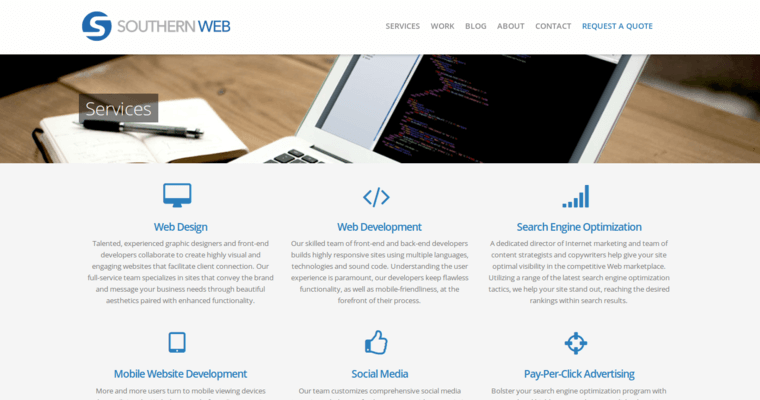 Many website owners realize how important it actually is for them to have a beautiful design that really stands out from the rest. You need something that is going to benefit the overall workings of your site, so make sure that you consider having an expert do the designing for you. 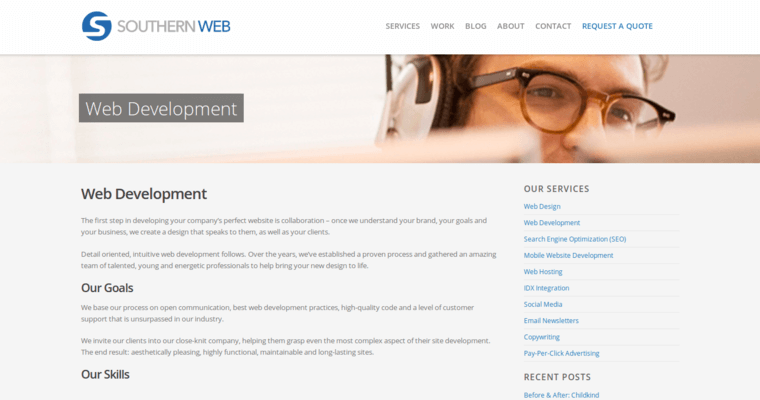 The real reason so many people are choosing to hire Southern Web Group for their services is because these professionals have ensured that their clients are happy with the finished product. You will notice right away that the designs they can create stand out from all the rest. You also don't have to worry that you are doing the designing on your own despite the fact that you do not really know what you are doing in the process.